 Lateral raises are one of the only exercises that effectively targets your side delts. A common question I get asked about them is whether your arms should be bent or straight when performing them. 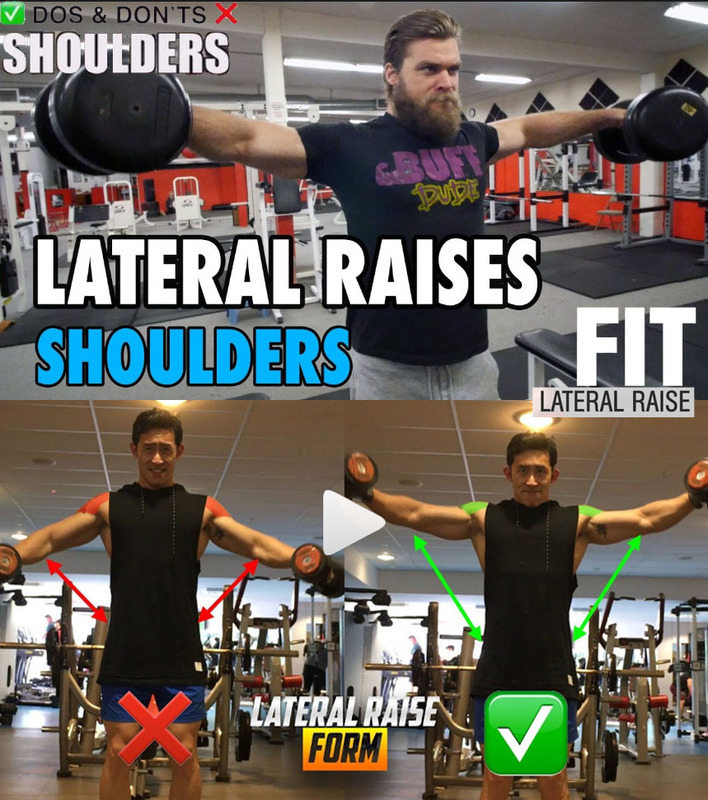 If you try to do lateral raises with your arms completely straight, you won’t be able to use enough weight to actually stimulate your shoulders. You’ll just be putting a lot of stress on your shoulder joint. You should bend your arms which creates more favorable leverage and let’s you effectively stimulate your shoulders. You don’t want to bend too much and “chicken wing” the weights though. If you find yourself doing that, the weight is probably too heavy. Incorporating heavy presses, upright rows and lateral raises in your shoulder routine will help you get massive shoulders because all those exercises are great exercises for your shoulders.But what about your rear deltoids ? Leaving them underdeveloped, you risk a shoulder complex imbalance and an increased risk for shoulder injuries. The posterior deltoid actually acts more like a back muscle. Its main three functions are horizontal abduction (think rear lateral raises), external rotation of the upper arm ans well as extension of the upper arm. Well developed rear delts will help in keeping your shoulders balanced and straight, they will prevent rounding of the shoulders (which happens because the front delt overpowers the rear delts from lots of pressing movements – bench presses, overhead presses, etc.) and help in preventing many shoulder injuries and rotator cuff problems.  Strong rear delts will also help to improve your strength in exercises such as the bench press. With a strong well developed upper back you will be able to generate way more power. – Lay down with your chest on a slightly inclined bench (it should be inclined about 15-20 degrees). – Pick a dumbbell in each hand, let the arms hang down and place the hands so that they are facing each other. With your elbows slightly bent, raise the arms to the sides until your elbows are at shoulder height and your arms are almost parallel to the floor. Hold for a second and return to the starting position. Exhale on your way up (the hardest part of the movement) and inhale on your way down. 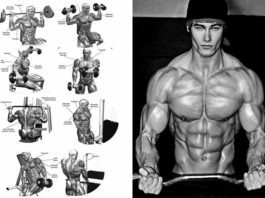 This exercise works your rear deltoids and partially your traps. 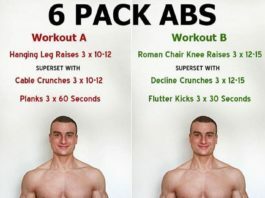 – Contract the abs during the motion. The lying position helps to limit cheating and ease the pressure on your spine. Picking up weights that are too heavy for you will make your back work instead your rear shoulders.